Sorry for the inconvenience to you. Still way behind the schedule, especially 55FL. But getting slightly better. Thanks for your continuous patience. I was told 72FL was refined for best matching with 0.72x super reducer. I will try to take some shots before NEAF if allowed or after. This is 72mm fluorite at F4 with total 6 elements configuration. 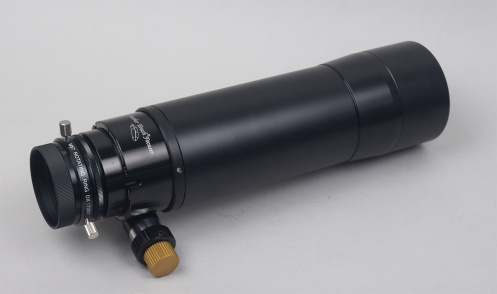 I will try to figure out best possible configuration as the double-duty scope for imaging as well as guiding.